Located in Ulmarra, Rooftops Bed & Breakfast is within a 15-minute drive of Squatters Rest and Grafton Shoppingworld. 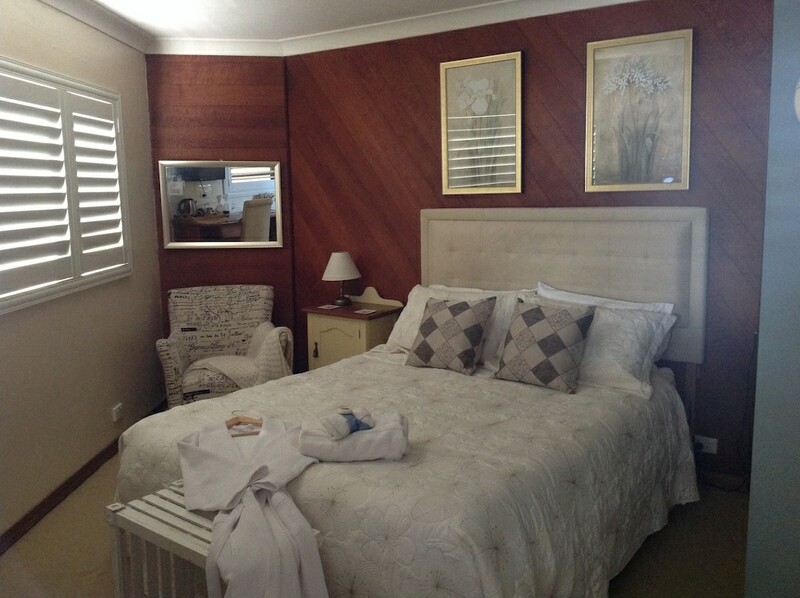 This 4-star bed & breakfast is 30.5 mi (49.1 km) from Yamba Beach and 9.6 mi (15.4 km) from Clarence River. Make yourself at home in one of the 3 air-conditioned rooms featuring refrigerators. Rooms have private balconies. Prepare your meals in the shared/communal kitchen. Complimentary wireless Internet access is available to keep you connected. Bathrooms have complimentary toiletries and hair dryers.